Delaware, ON – Round 2 of the Rockstar Energy SXtour. Saturday September 22nd. The second round of theSX portion comes to the Delaware Speedway, the familiar racing hot spot just west of London Ontario will be a great spot to resume action after the historic Round 1 in Montreal’s Olympic Stadium. This email will provide all the information needed for the Delaware SX. Rockstar Energy Triple Crown is proud to partner with RoomRosters powered by EventConnect for all our Event Hotel Bookings. Click the Link below to find your best rate for this weekends race. Pro Parking: All pitting will be on the infield of the Car Racing Track. For Factory Teams, please advise kyle@jetwerx.ca on your set up for the weekend. Parking will be Friday starting at 10am. We will have a spectator Rockstar Energy Pit Party on the track from 6pm – 6:45pm, Please have tables, posters, bikes and riders present before hand. Amateur Parking: Will be on the infield of the Car track. Parking will start at 4pm Friday. Parking and Camping will be Free. Amateur Sign in : Will take place at the Rockstar Administration trailer on Saturday 9am-11am, Amateur classes will not require Bike Tech. Timed Qualifying : Pro riders will have one (1) Free Practice, and two (2) Timed qualifying sessions. Your top time out of both sessions will determine your gate pick for the Night Show Heat Races. Night show : Delaware will be a Heat – LCQ – Main Event format for both 450 and 250 Pro. Amateur riders will do there heat race during the Day program and have one (1) Main Event in the Night Show. 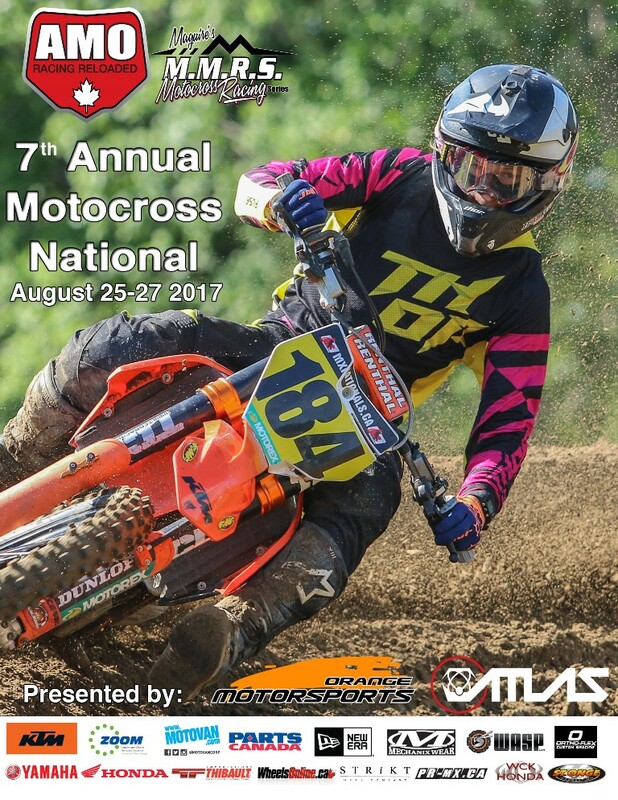 Jetwerx is proud to host the 2018 Rockstar Energy Triple Crown Series. This innovative new series will see three avenues of racing taking place over a ten month period. The series will be composed of 6 Rounds of Arenacross, 9 Rounds of Motocross and 4 Rounds of Supercross. Crowning the champion with a $100,000 payout in the 450cc class and $10,000 in the 250cc class. 2) A riders points are accumulated in one (1) class and cannot be a combination of 250 and 450 points. 3) The rider that wins the Triple Crown Series, does NOT have to win a race or a championship at any discipline to win the Triple Crown title. 4) The rider with the highest overall points in the 450 and 250 class at the final round of the Triple Crown Series (Hamilton Supercross November 17th) will be the Triple Crown Champion for their respected class. Their will be Three (3) separate series’, Arenacross, Motocross and Supercross, which will bring 3 Championships in each discipline for the 450cc and 250cc Class. The below info will help you get to where you need to be and insure you are ready to go racing.